The Dakar Rally will be held in Saudi Arabia from 2020 offering contestants an “unknown landscape and uncharted terrain”. The Dakar has been held in South America since 2009. 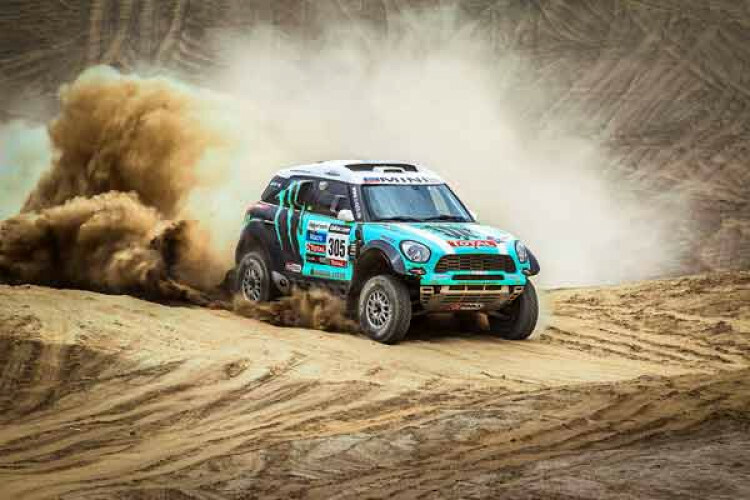 The gruelling multi-stage rally was previously held in Africa but was relocated after terrorist threats in Mauritania in 2008. Dakar director David Castera described the relocation to Saudi Arabia in a 5-year deal as a voyage into the unknown.